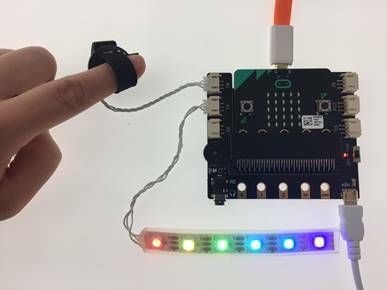 However, on-board I/O rings and crocodile clips sometimes are not handy and safe enough to connect peripherals. 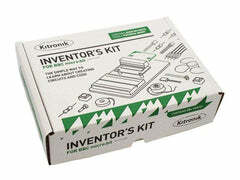 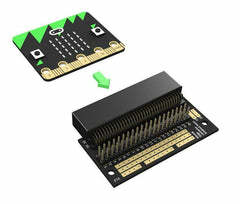 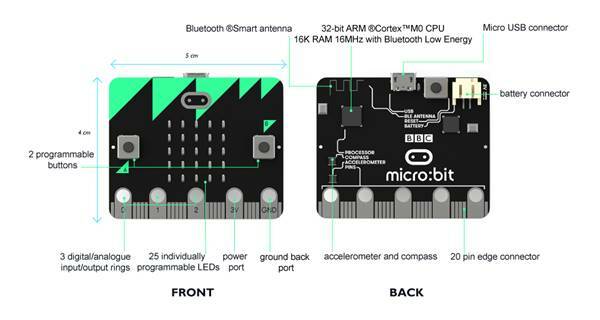 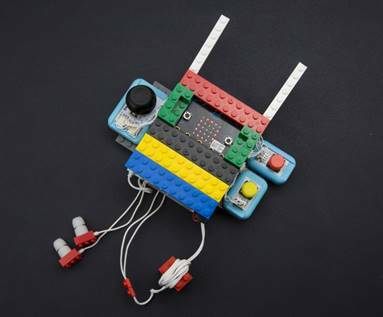 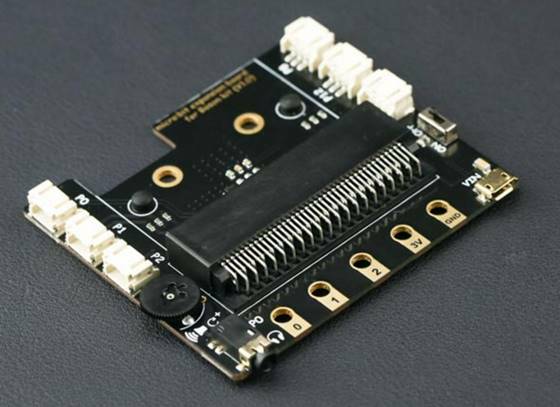 To explore more possibilities with micro:bit, we have designed the micro:bit Expansion Board for Boson, a carry-on board that connects to micro:bit via the edge connector. 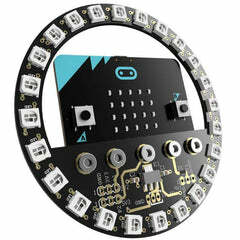 Moreover, the on-board 3.5MM headphone jack and volume knob support direct connection to headphones.